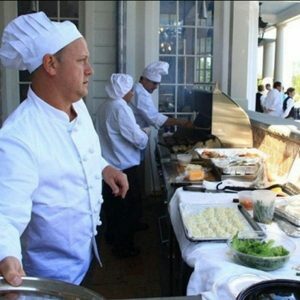 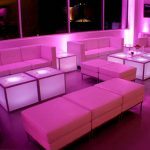 Are you looking to throw a party or plan an event on Long Island or in the city and need lounge furniture? NY Party works has a number of lounge furniture rental options to choose from. 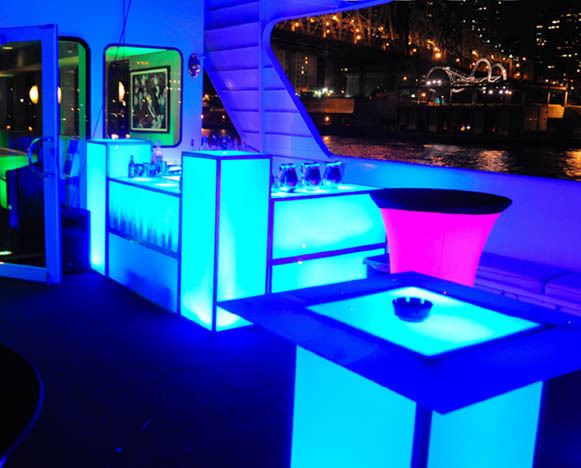 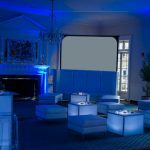 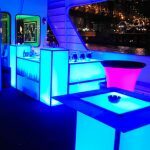 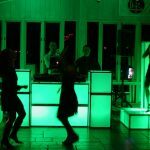 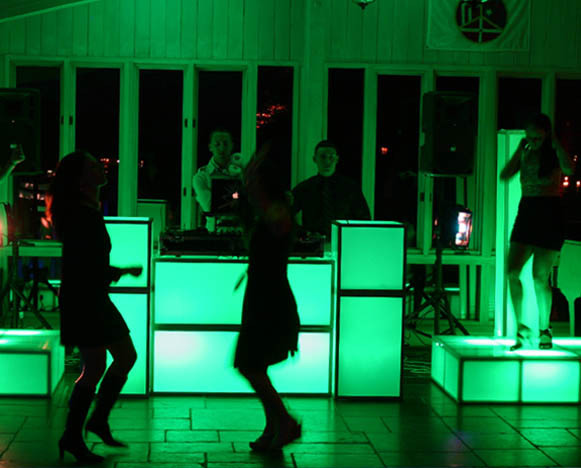 With NY Party Works Lounge Furniture rentals you can also add some custom lighting to complete the look for your event. 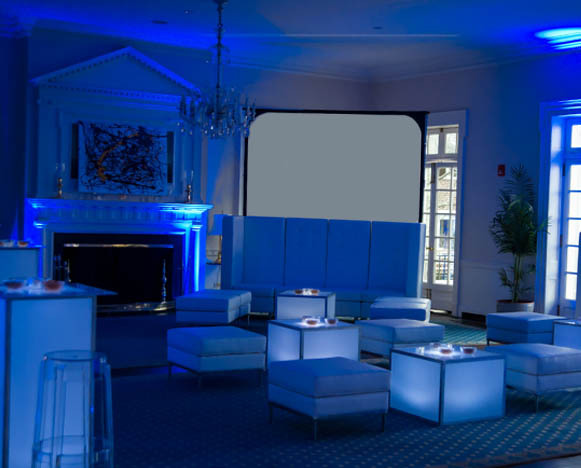 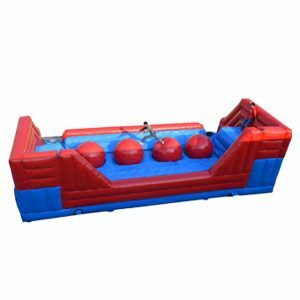 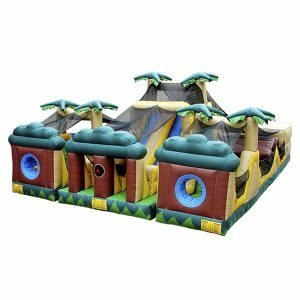 To rent lounge furniture for your next even call NY Party Works at (800) 469-3866 or click on the button below and fill out the form!